Telin’s cruel blade has long been writing the history of Shaqua Maertis, the Empire of Elements. The peaceful people of the land came to terms with Telin’s rule and dared not give voice to their sinister thoughts and unabated fears. And so long as they did not speak of those thoughts and fears in public, Telin’s iron hand was kept at bay, his reach away from their homes and children.  Years went by , and decades followed — until there came a day when Helloder, a creature made of darkness, with plans darker still, discovered magic, a long-forgotten magic that offered him the opportunity to claim power for himself. Which side will prevail? Will Telin’s rule end, or will Helloder be another name to be buried under the pen of history that is Telin’s sword? 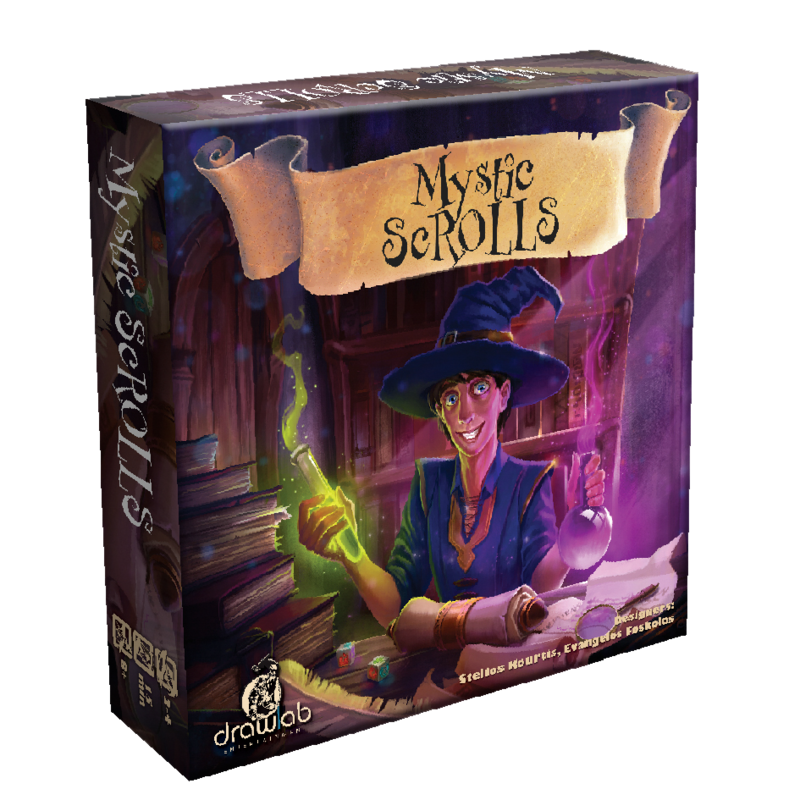 Become a hero and cast your Spells in this awesome strategy boardgame. 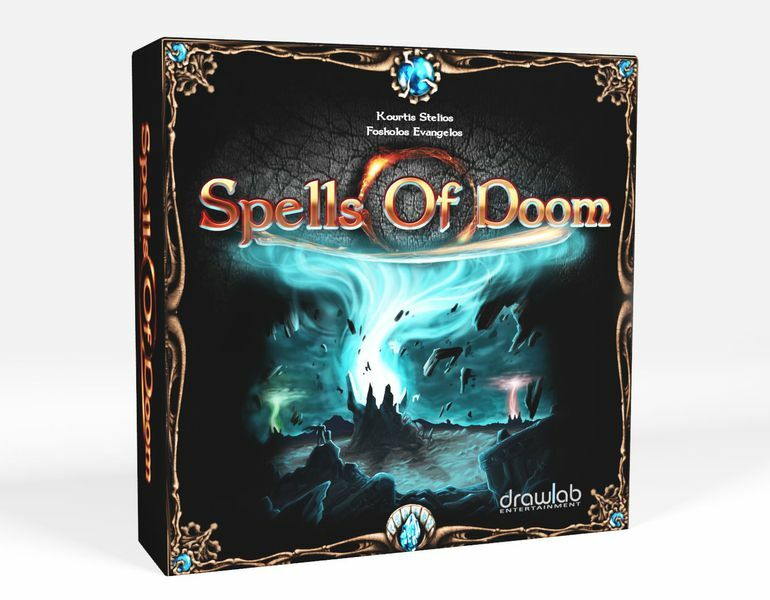 In Spells of Doom, each player controls a hero with a unique deck of spells and skills cards, and he uses those to try to capture magic crystals and damage opponents. The game takes place over three rounds, with each round consisting of six turns; a turn consists of the upkeep phase, the hero phase, and the end phase. 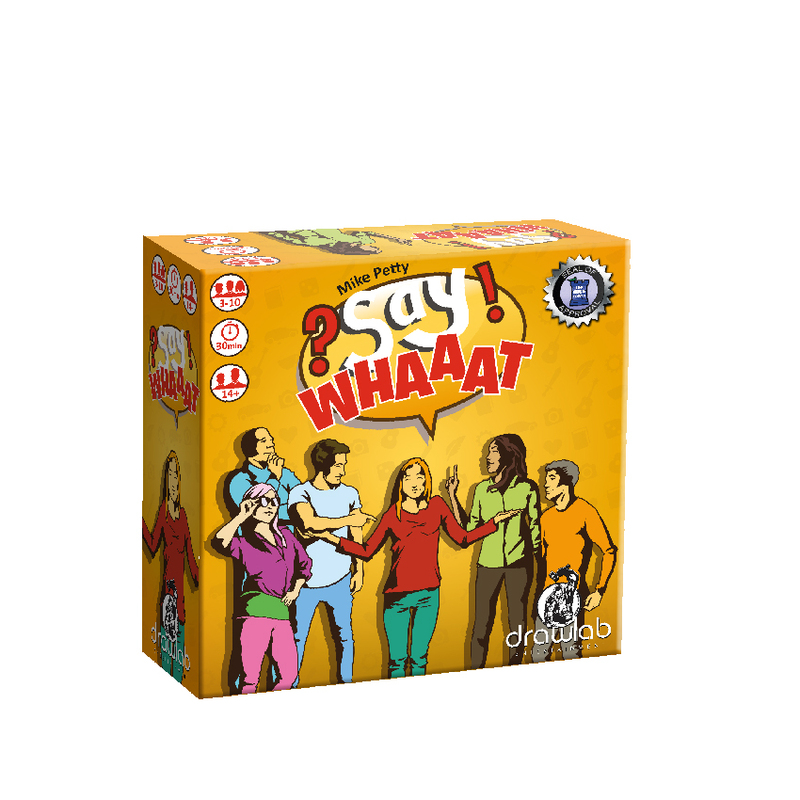 The game is played as a PvP two-player game or a 2-on-2 four-player game. Defeat your opponents and secure your Magic Shrines! 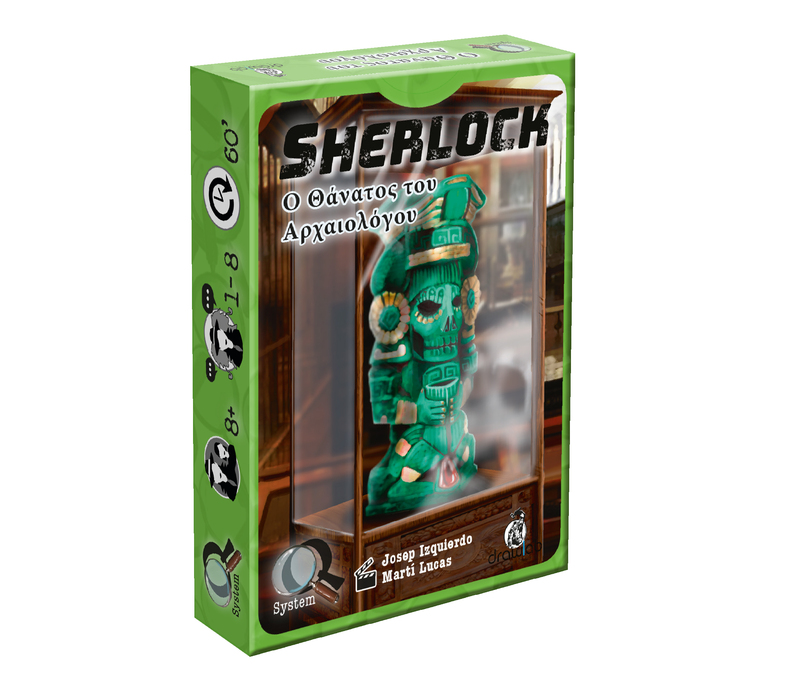 Take part in a magical journey in the realm of Shaqua Maertis. 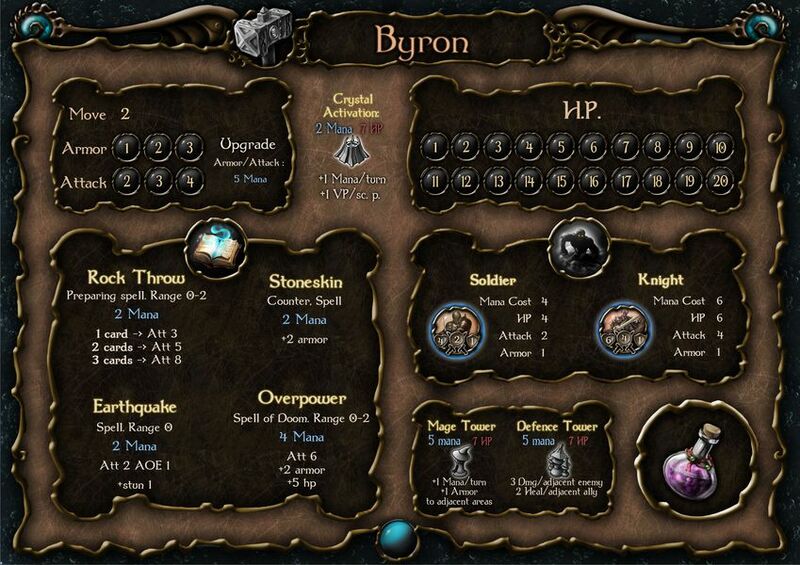 Become a great hero, with powerful Spells, magic Towers and loyal Followers in his arsenal. 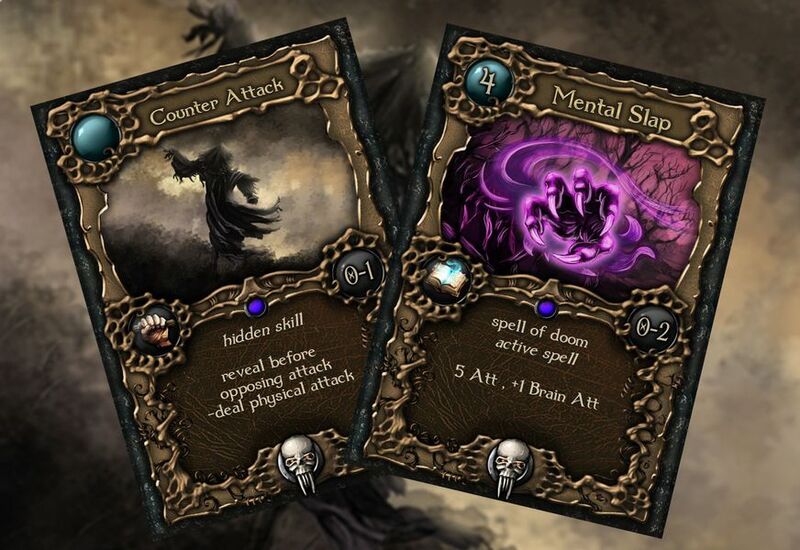 Each hero has his own deck with a wide variety of Spell and Skill cards. 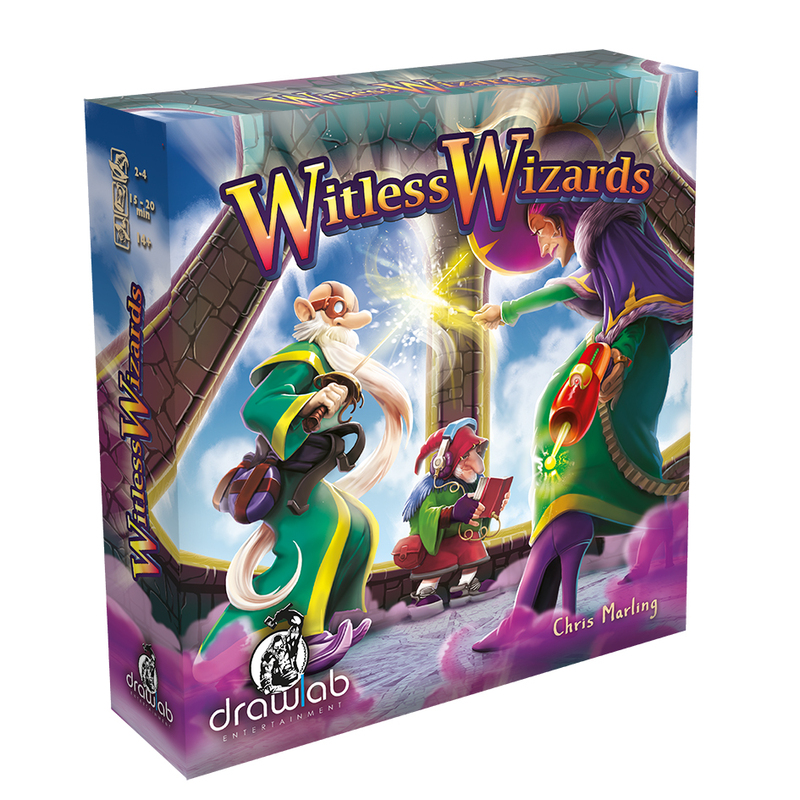 Use your cards and powers to seize control of the mana generating Magic Shrines or to direct obliterating attacks against your foes using the Dice of Doom. 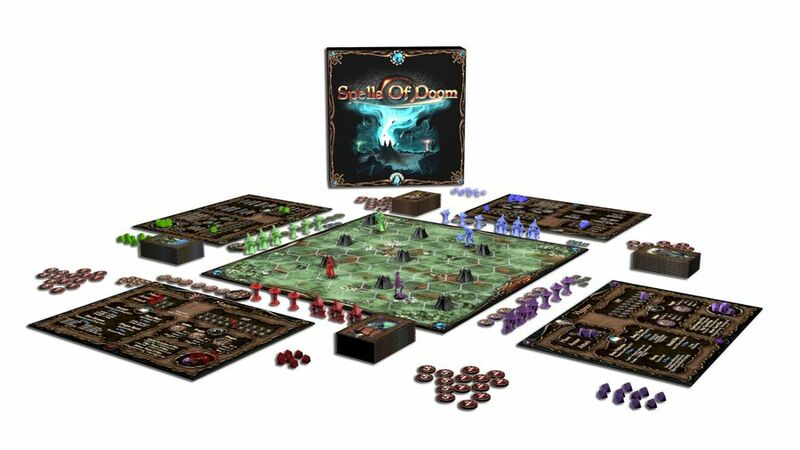 Each decision counts in Spells of Doom, the fast paced strategy game of tactics and unique mechanics, where You Are The Hero!